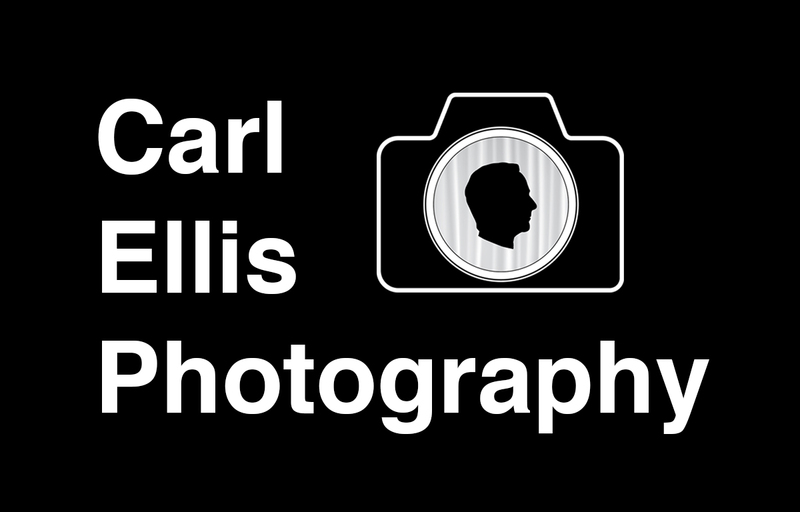 $250 Two hour photo shoot in a Maplewood or South Orange location. Travel fees may apply outside of the area. Several lifestyle poses and headshots during our session. Outfit changes welcome. I usually suggest a mix of formal studio and casual outdoor poses. Includes five digital images of your choice and a print credit of $50 to purchase from this shoot. Additional selects sold separately. Print credit is not refundable. If your school allows a yearbook photo from an outside photographer, please supply yearbook specs when booking your appointment. All final images will be lightly retouched, including removal of blemishes, smoothing skin tones, softening of facial lines and teeth whitening. We will consult before doing any work.